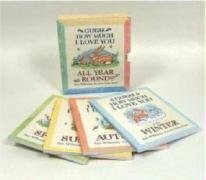 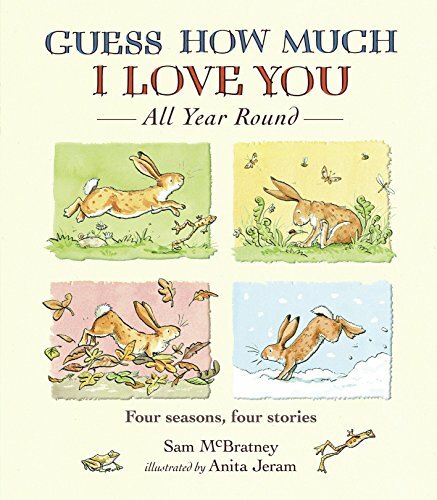 Big and Little Nutbrown Hare, from the multi-million-selling picture book "Guess How Much I Love You", return for the first time in nearly fifteen years in these four brand-new picture books: "Spring", "Summer", "Autumn" and "Winter". 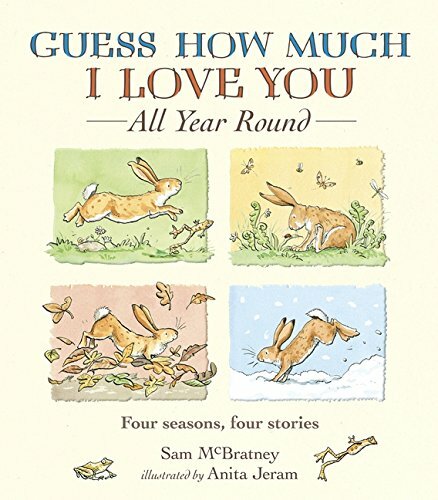 Each captivating story is seasonally themed and beautifully illustrated, and the four books are collected in a covetable slipcase - perfect for sharing with your very own Little Nutbrown Hare, no matter the time of year! 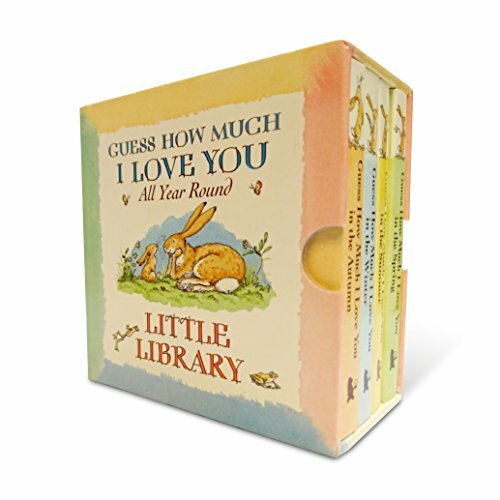 "A perfect picture book." 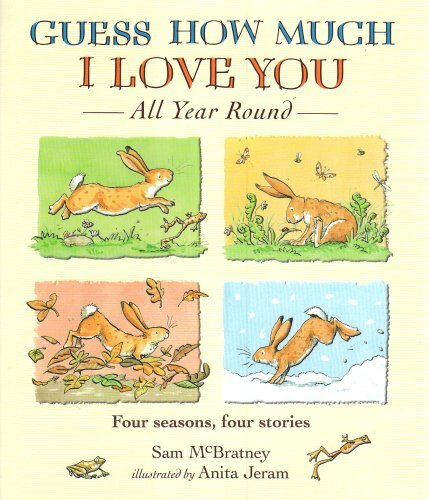 The Good Book Guide on Guess How Much I Love You"